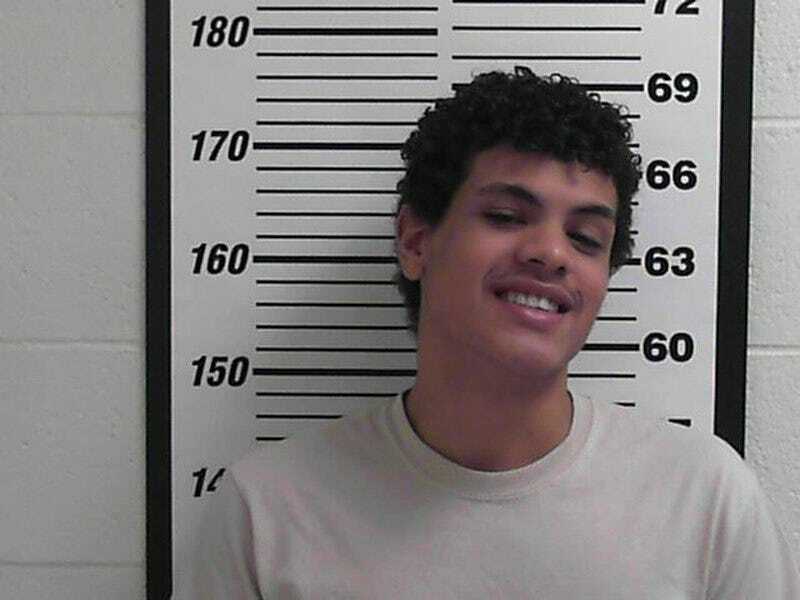 A Utah judge decided that a 17-year-old would be moved into the adult jail population and held without bail after he was accused of killing another teenager who apparently sold him cooking spices instead of marijuana. According to the Salt Lake Tribune a defense attorney representing Seth Carreras did not voice any opposition to the state’s request to have the teen moved to the Davis County Jail and held without bail, and so Judge David Connors went forward with the motion. Seth, 17, has been charged as an adult with first-degree felony murder in the death of 19-year-old Hunter Woodson. Seth allegedly killed Woodson for selling him fake drugs on Nov. 21. Woodson’s girlfriend was present at the time of the shooting. The girl told police that on the day of the shooting, Seth and Woodson were messaging each other about the potential marijuana sale. Seth reportedly wanted 1.5 ounces of the substance, but Woodson did not have that much. He reportedly told Seth that he would come through with the sale, however. According to the girl’s account, Seth showed up at Woodson’s home that afternoon and the two smoked a joint so that Seth could test the product. However, Seth did not have money with him at the time and went home. The two kept on messaging, haggling over the price and deciding on $260. When Seth said that he only had $121, Woodson agreed to go forward with the sale once more. Seth returned to the home, where Woodson reportedly told his girlfriend to go outside and collect the money, while he apparently poured paprika, salt, pepper and other spices into a bag and taped it up. However, when Seth got the bag, he realized something was wrong. He opened the bag, at which point Woodson’s girlfriend went back into the house to warn Woodson. Seth, however, followed her into Woodson’s bedroom, where he confronted the other teen. Woodson instructed his girlfriend to hide behind the door, the girl told police. Seth fired a 9 mm handgun “a lot of times,” according to the affidavit, before Woodson fell to the ground. Seth then went and stood over Woodson, continuing to shoot, the girlfriend told police. The girl said that she also saw Seth going through Woodson’s pockets for money. The girlfriend called police, who found Seth at his home—trying to crawl under a car—about 22 minutes after the shooting. According to the report, the motion to move Seth to adult jail was almost a given, due to the gravity of the charges, as well as the fact that he will turn 18 on Feb. 10. Read more at the Salt Lake Tribune.